Meet & Contact Mike O. 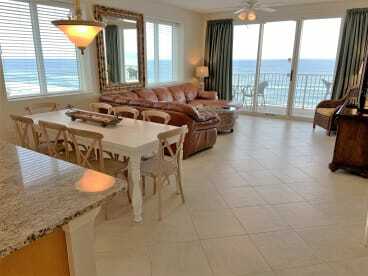 We have owned and personally managed multiple luxury beach and ski properties for many years. 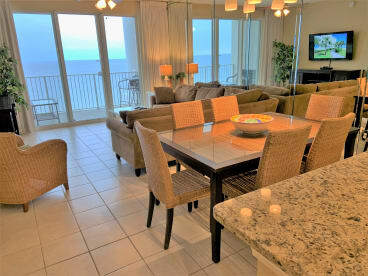 Our rental properties are in the resort locations that have become our family's favorite vacation destinations. 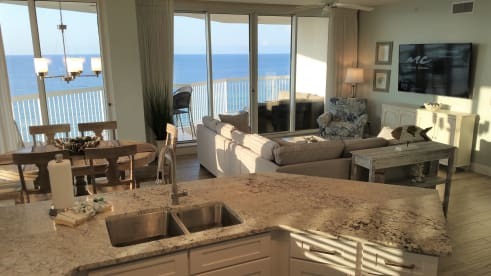 Our goal is and has always been to furnish and appoint our vacation rentals more as a luxury second home to provide our guests with a five star stay experience. SBT 901E Luxury 4 bdrm w/ 3 king bdrms!